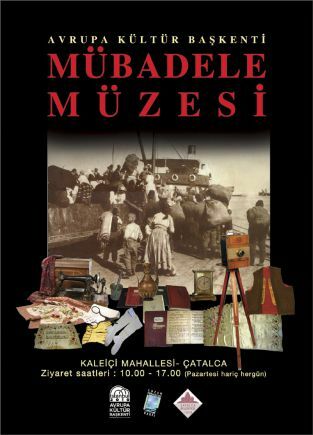 One of the most important mass migrations was the compulsory migration resulting from the Convention Concerning the Exchange of Greek and Turkish Populations, signed in Lausanne in 1923 by the Turkish and Greek governments. 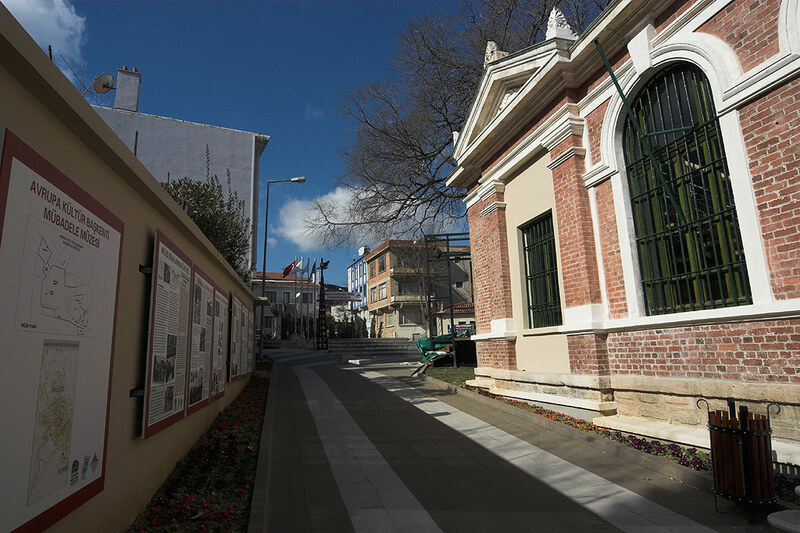 With the support of the 2010 European Capital of Culture Agency and cooperation with the Lausanne Treaty Foundation and Çatalca Municipality, Turkey’s first museum of migration opened in 2010. Migrants carried only their portable possessions and their culture, traditions, customs and manners to their new homelands. Bridal troussseau pieces make up the museum’s largest section. There are also old photographs, documents, forms, maps, a Qur’an, stamps, banknotes, books, musical instruments, an embroidery prospectus and a copy of Sabah newspaper from the end of the 19th century.